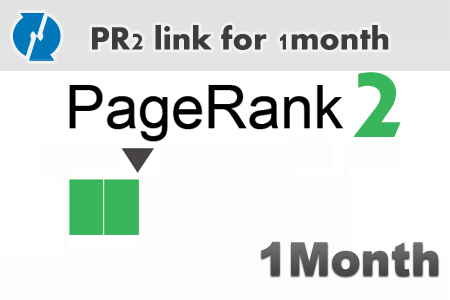 PR2 backlink for your link & keyword for 1 month. Increase your search engine rankings and link popularity with quality one way text links. you will be able to get relevant PR backlink by choosing the suitable category. 1 link with 1 keyword per order. Your link will be on the webpage for the whole order period.